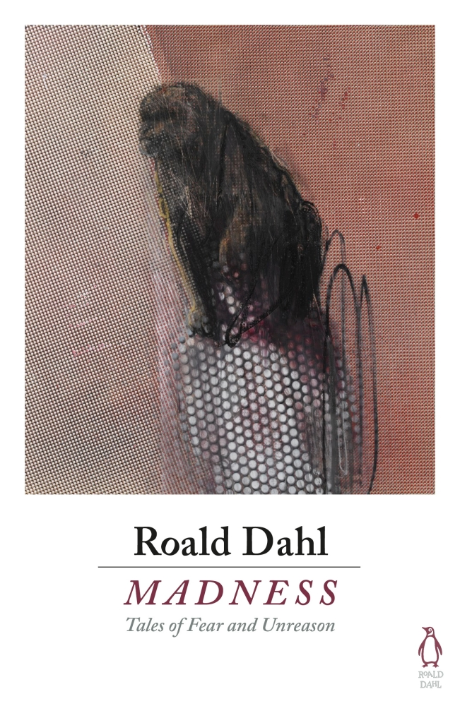 Roald Dahl wrote more than his well loved children's stories, he was also an accomplished writer of macabre short stories for adults. What could go wrong when a wife pawns the mink coat that her lover gave her as a parting gift? What happens when a priceless piece of furniture is the subject of a deceitful bargain? Can a wronged woman take revenge on her dead husband? 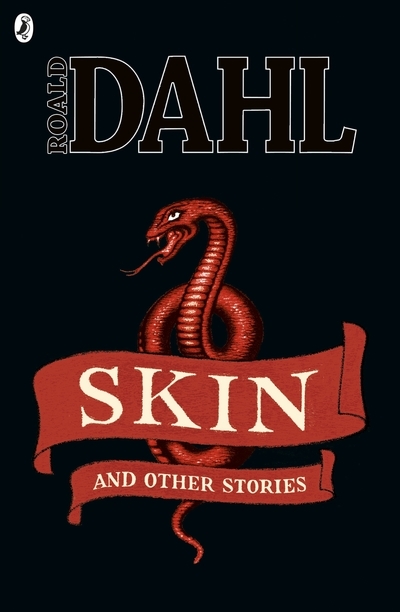 In these dark, disturbing stories Roald Dahl explores the sinister side of human nature: the cunning, sly, selfish part of each of us that leads us into the territory of the unexpected and unsettling. Stylish, macabre and haunting, these tales will leave you with a delicious feeling of unease. 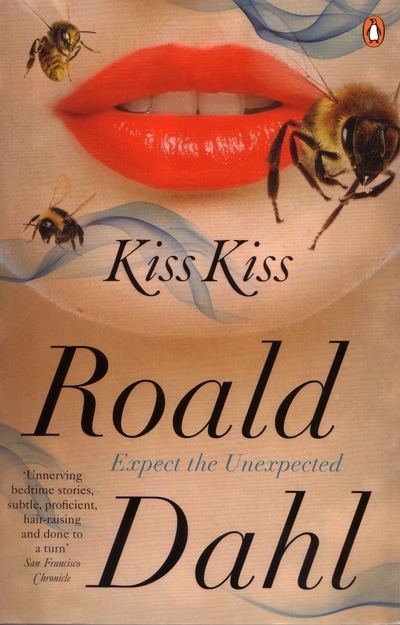 Introduces teenagers to the adult short stories of Roald Dahl. Who could imagine that a woman might use a frozen leg of lamb to kill her husband--and then feed it to the investigating police? Or that a greedy group of art dealers would stop at nothing to separate a poor man from a valuable picture--that's tattooed on his back?These thirteen tales will keep readers spellbound from the opening lines until the surprise-twist endings that are always immensely satisfying. 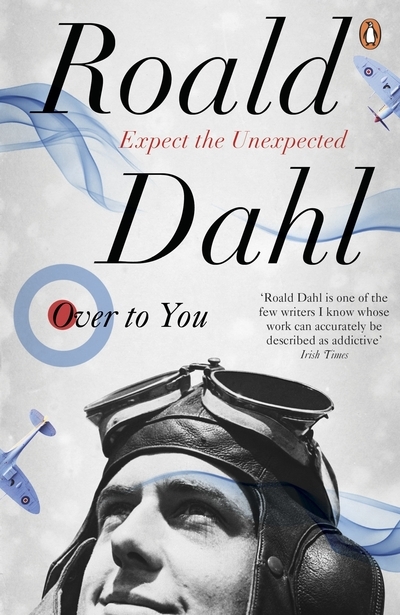 Based on his experiences as a wartime fighter pilot, Roald Dahl has written a collection of stories which subtly probe the pyches of the people living with death and tragedy as a daily occurrence. 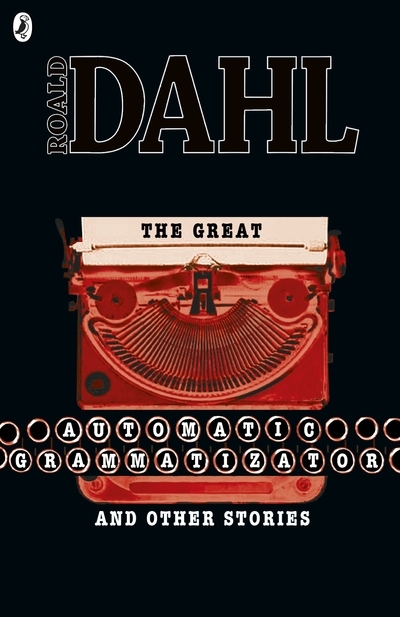 The great automatic grammatizator and other stories [audio] / Roald Dahl. 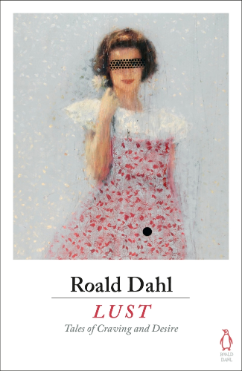 A selection of Roald Dahl's short stories, specially chosen for teenagers to introduce them to Dahl's work for adults. 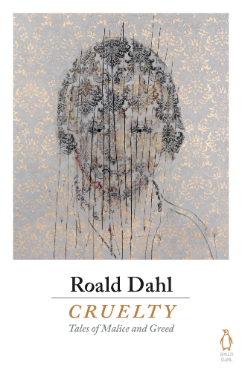 The collection brings together 13 of Dahl's most unexpected tales. Included short stories: My lady love, my dove -- The landlady -- Poison -- The sound machine -- Georgy Porgy -- Vengeance is mine Inc. -- Mr Botibol -- The hitchhiker. The complete short stories. Volume one, 1944-1953 / Roald Dahl ; [with an introduction by Charlie Higson]. Collects adult short stories, in which the author begins by using his experiences in the war to write fiction.Collects adult short stories, in which the author begins by using his experiences in the war to write fiction. In 27 stories, written between 1944 and 1953, this title includes tales such as 'Man from the South'; 'Lamb to the Slaughter'; and 'The Sound Machine'. The complete short stories. Volume two, 1954-1988 / Roald Dahl ; [with an introduction by Anthony Horowitz]. 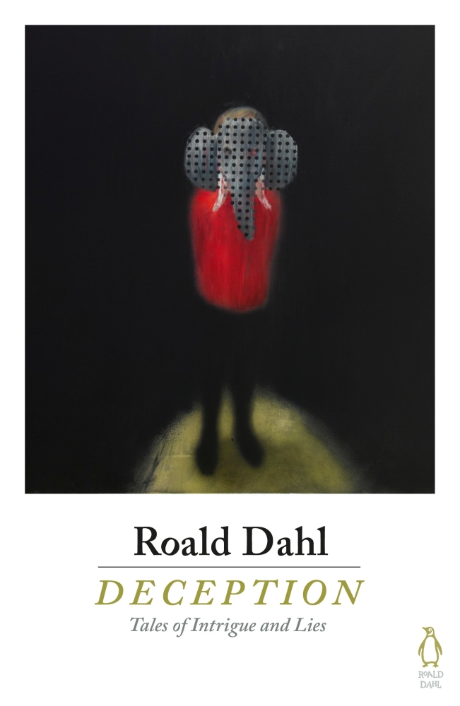 Look out for these latest editions of Roald Dahl books on order. Request a copy now!